How can you know which battery is best for your vehicle? Here you will find some tips that will help you make the right choice. Battery size – the size of the battery that best fits the available space of your vehicle. In many vehicles, more than one battery size can be mounted. Cold Start Intensity– The intensity of cold start is fundamental to have a good starting capacity. This is the number of Amps that a battery can deliver at 0° F for 30 seconds. Capacity (Ah)– It helps to power the electrical system of your vehicle if the alternator fails. It indicates how many minutes the battery can supply enough power without falling below the minimum voltage necessary to operate your vehicle. In general, both for cold start intensity and capacity, the higher this value is, the better. However, if you live in a place with cold weather, the intensity of cold start is a very important aspect when choosing a battery. On the other hand, if you live in a place with a warm climate, you will not need as much cold-starting power. Multiply the amps by the hours to determine the number of amp-hours (Ah) you will need. 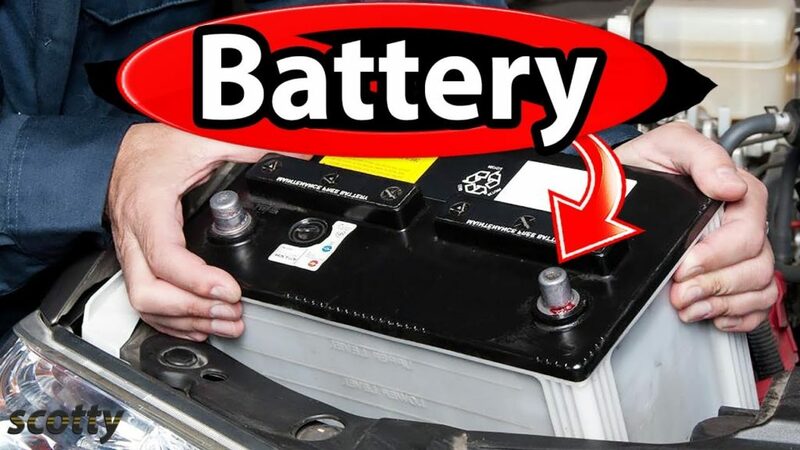 * Look for a battery that provides the necessary amount of Ah for the time and working voltage of the system.